"Very Friendly And Kept Me Informed As The Job Progressed"
"Very Punctual, Professional And Knowledgeable." "On Time. Professional. Open And Approachable." 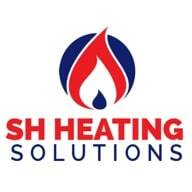 Need a Handyperson, Heating Engineer or Plumber in Manchester?